iCloud - Learn how to set up iCloud on all your devices. Well it looks like this time Apple sent out review units to more then just their favorite 3 reporters. So if you need something to pass the time while waiting in line Thursday night / Friday Morning - these articles will fill up a good chunk of that time. AT&T ‘working with Apple’ to show 4G indicator | This is my next. 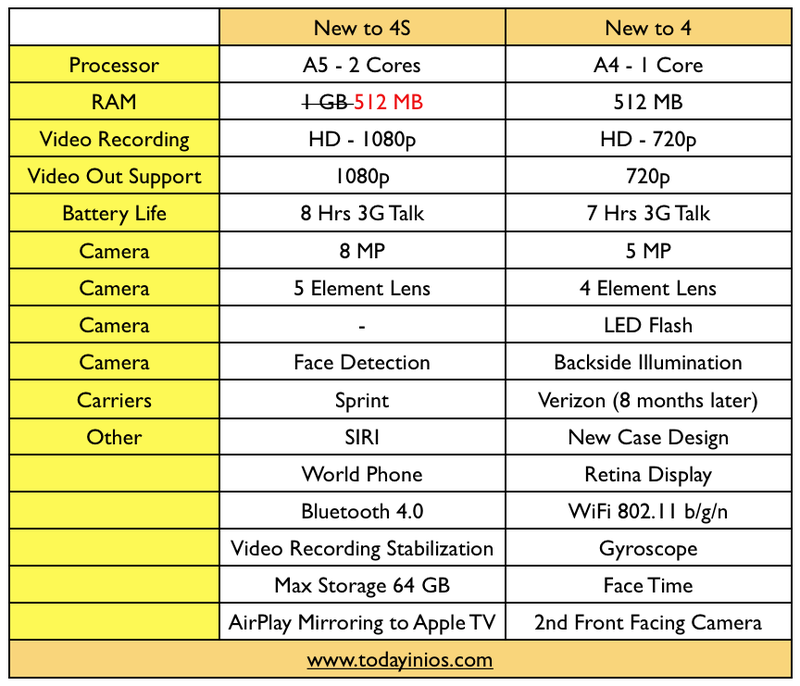 iPhone 4S: Which is the best carrier? At this time, we are only taking online iPhone orders for current Sprint customers upgrading a phone on an existing line. If you're a new customer, or simply want to add a new line to an existing account, please select this option and click "Continue". There you'll see how and when an iPhone can be purchased at your local Apple Retail Store. In order to purchase iPhone with a new Sprint account, or to add a line to an existing account, please visit an Apple Retail Store. So at least for those jumping to Sprint from another carrier or Adding a line - no Pre-Order for you. Walkins only. Update 1: Engadget is reporting on a 3:00 AM ET launch for pre-ordering. I will stay up and see if this comes to pass. Sometime between 2:00 AM ET and probably 9:00 AM ET the iPhone 4S will be available to pre-order. When it is available I will send out a push with the URL to pre-order and also update this post. If the past is any indication it likely will be around sunrise on the East coast. Again this post will be updated as soon as I have more info. The news of Steve Jobs passing is very sad news. The world has lost one of the greatest visionaries of all time. My thoughts and prayers go out to Steve's family and friends. Steve - You will be missed. Thanks for all you did in your much to short life.